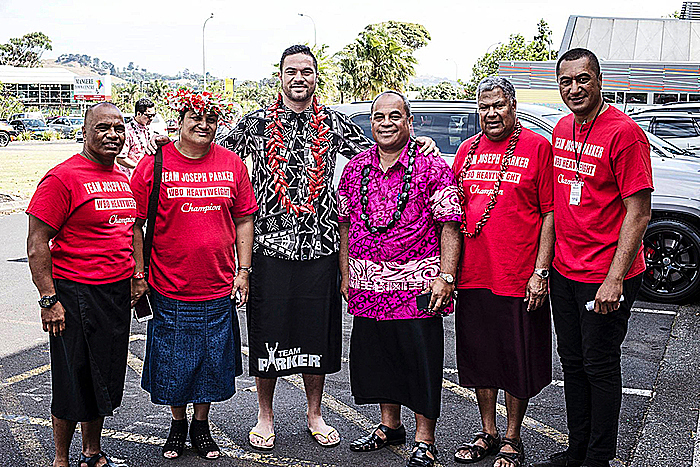 The people of Māngere staged a “Welcome Home Champ” event for newly crowned W.B.O. Heavyweight Boxing Champ Lupesoliai Laauliolemalietoa Joseph Parker last Saturday at the Māngere Town Centre. 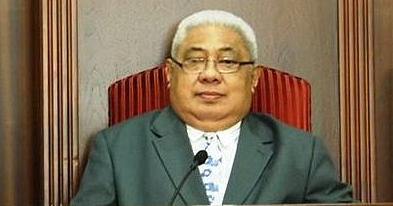 Lupesoliai is a son of Mangere and now joins the ranks of world champions, alongside the many other internationally renowned sportspeople like Valerie Adams, David Tua, Jonah Lomu and artists such as Savage, Sol3 MIO and many, many more who all have distinguished themselves in the world stage and who have strong links to Māngere. 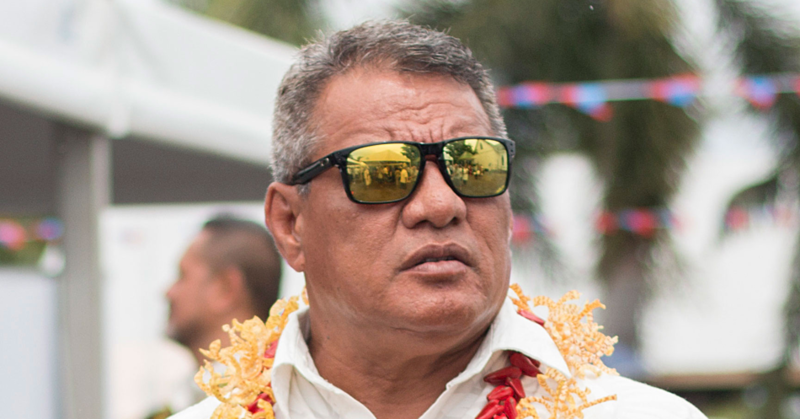 “Māngere is truly the home of world champions and we want to recognise Joseph’s achievements at such a young age. 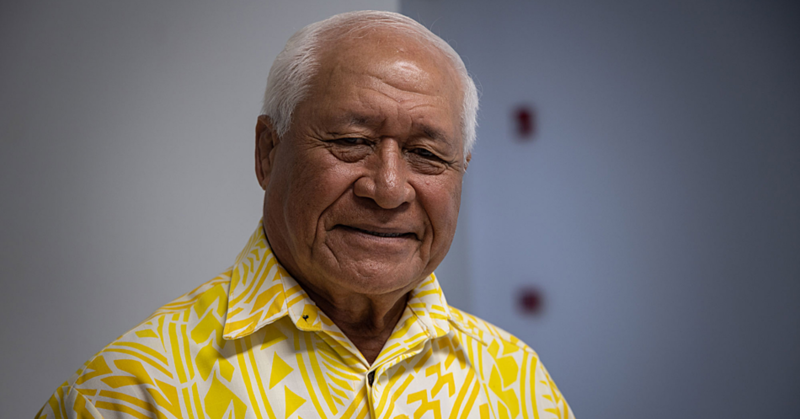 “He, like the many other “world champions” from Māngere, are an inspiration to us all and we’re very proud of him as we are proud of all our sons and daughters. The event kicked off at 10am with entertainment from local artists. Formalities started at 11am., with a brief blessing by local church ministers. Speakers included local M.P. Su’a William Sio, Consul General of Samoa, Faaolotoi Reupena Pogi, the Chair of the Mangere-Otahuhu Local Board and the man himself Joseph Parker.